Generally in a business firm, project managers get so busy with their own task that they forget which task is assigned to whom and they even forget deadlines. 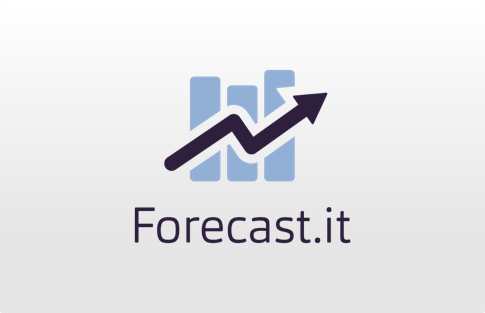 Forecast.it is a mighty tool that helps you with the whole project management process ranging from planning to optimizing in your business. Additionally, it lets you take in-depth insight of project management reports that are helpful to speed up your business to the exponential growth. Forecast.it is a cloud based dedicated project management tool for everyone who take part in the projects and is willing to run the projects at their full potential. The tool is precisely designed for small and midsized business requirements. The way it makes project a source to know which clients are more profitable is exceptionally great. It keeps an eye upon budget and improves predictability while running the projects. 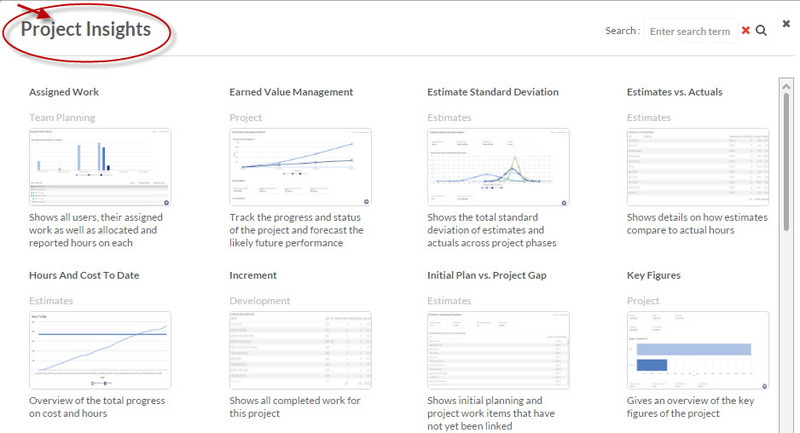 There is no exaggeration that the tool itself is an intelligent project manager. Forecast.it offers two editions- Team Member and Project Manager. 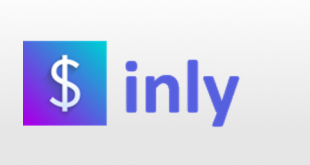 Team Member edition is completely free with limited features, whereas Project Manager edition cost $99/mo monthly ($85/mo annually) with unlimited features and integrations. The free trial for 30 days is available. 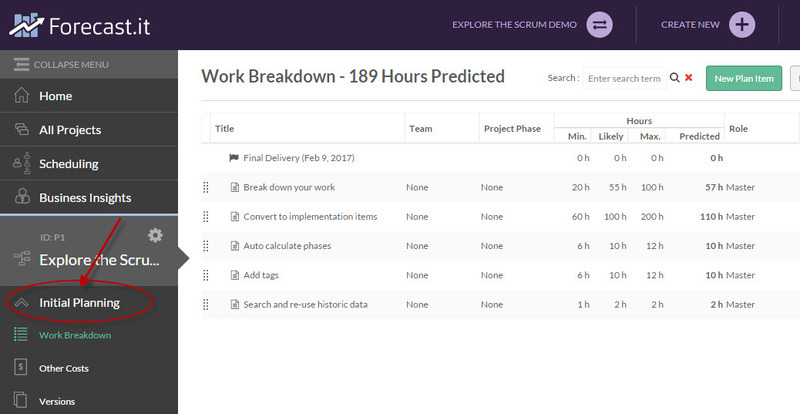 The best thing about the tool is that it lets you break down the project into tasks and subtasks with an intelligent planning. The options of work breakdown help you get the project predicted. Along with task assigning, you can assign time span for the task as well. 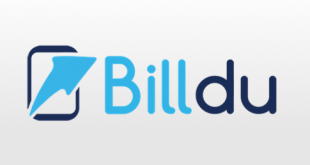 The tool makes time tracking and reporting simple and fast by giving details like estimate hours, deadlines, total hours reported and remaining hours. 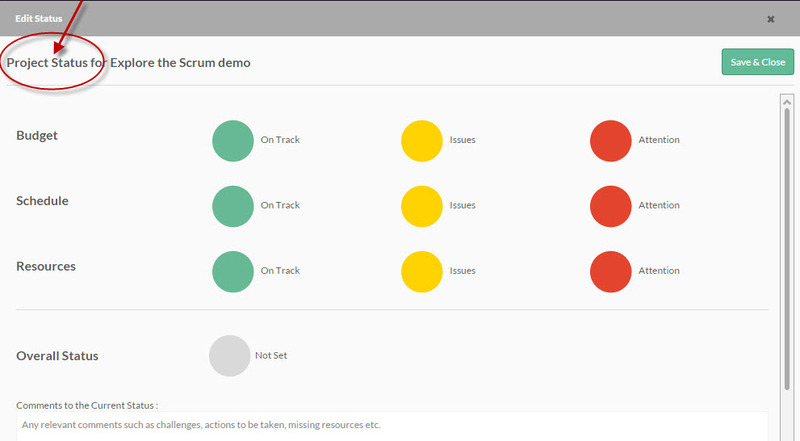 The amazing feature of color coding for project status really works. 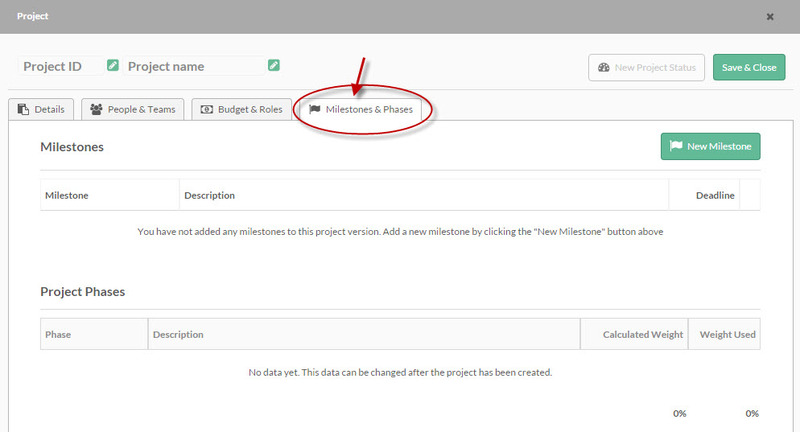 You can set the project status on the basis of budget, schedule and resources to check if it is on track. The tool evaluates the overall status and provides extra facility like comment box. The feature lets you get the insight reports of corresponding projects such as estimation vs actual, key figures, project profitability etc. All the reports generated by the tool are featured with an interactive graphical view. Making project breakdown easier and creating milestones to achieve is also a great facility provided by the tool. You can decide the project pathway and provide projects various phases. The tool offers no dedicated mobile apps, however, you can use it through mobile browsing. Integration is a very strong part of the tool. It integrates with various tools of several categories like collaboration, project management, time tracking, sales, CRM and more. 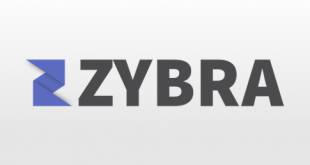 The most known integrated tools are Dropbox, Google Drive, Salesforce, Jira agile, Basecamp, Zapier, Slack, and Zendesk. Apart from the integration, the tool offers an open API which can be used for building custom integrations. The tool provides support via video guide on the site. You can get support via phone, via online chat and via email as well. Integration with many tools paves the way to easily export/import. 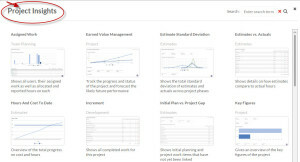 The tool has a complete different approach to project management. 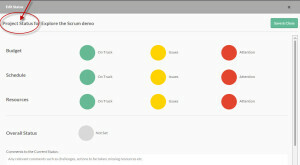 The tool generates business insights as well. The tool is not much of use for small projects, though it creates a larger picture. There no search bar or quick links on the homepage to reach the desired options quickly. Forecast.it comes up as an intelligent project manager when weighing stand out features with other project management tools. It provides various kinds of generated project insights reports that are very helpful for business perspective. The tool offers functionality not only for project management, but also for the optimization of business operations. You get everything in detailed, no matter it is minor thing or major one. The tool is under development and the upcoming new features are Emoji support, @mentions in editor, Gantt chart and client invoicing. Ultimately, the tool makes the projects easier for more predictability and more profitability. Initial planning, reporting and budget management are the stand out features of the tool. For more details, please visit: Forecast.it website.